This article is about the character. For the guest star, see Zooey Deschanel. Zooey Deschanel is an American actress. 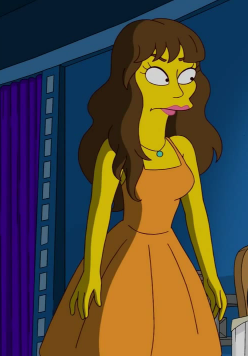 Zooey Deschanel was at FOX's 25th Anniversary Special when Homer tripped her so he could take her dinner plate. Zooey fell on the floor where she stopped moving. 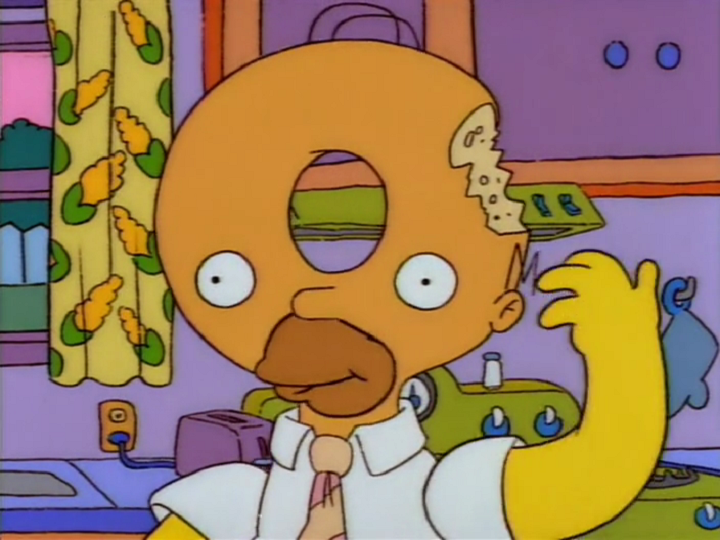 When she got up, she asked Homer if he was the one who tripped her over, but Homer told her that it was Rupert somebody. Zooey Deschanel then went to confront Rupert. Deschanel introduced the Simpson family to the Fox Sports studio. Modified on January 15, 2017, at 17:48.